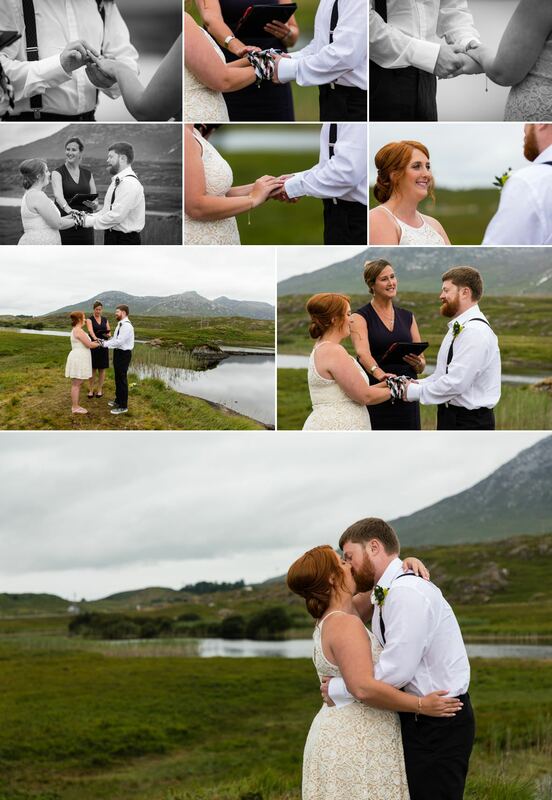 I recently photographed a destination wedding of Melanie and Greg in Connemara Co. Galway. 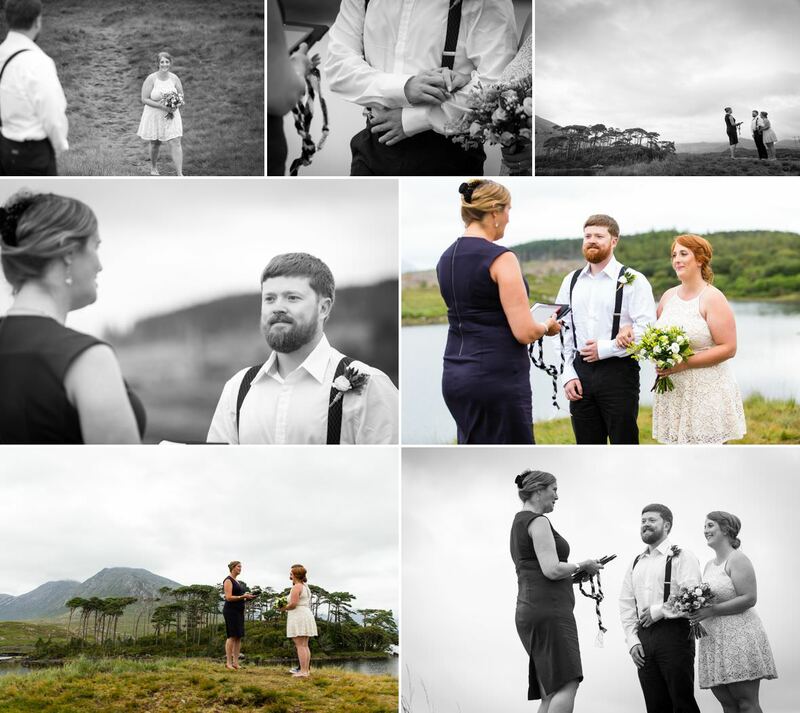 Em Ryan from The Roving Rev was the wedding celebrant and did amazing job on the day. She put the couple immediately at ease and gave them a very solemn ceremony that they will cherish forever. 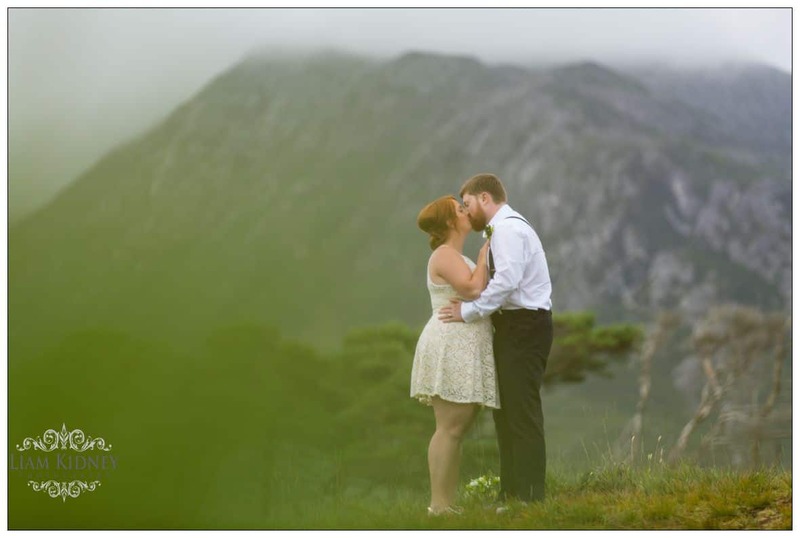 I caught up with her after their wedding and interviewed her to find out a little more about her business and her background. 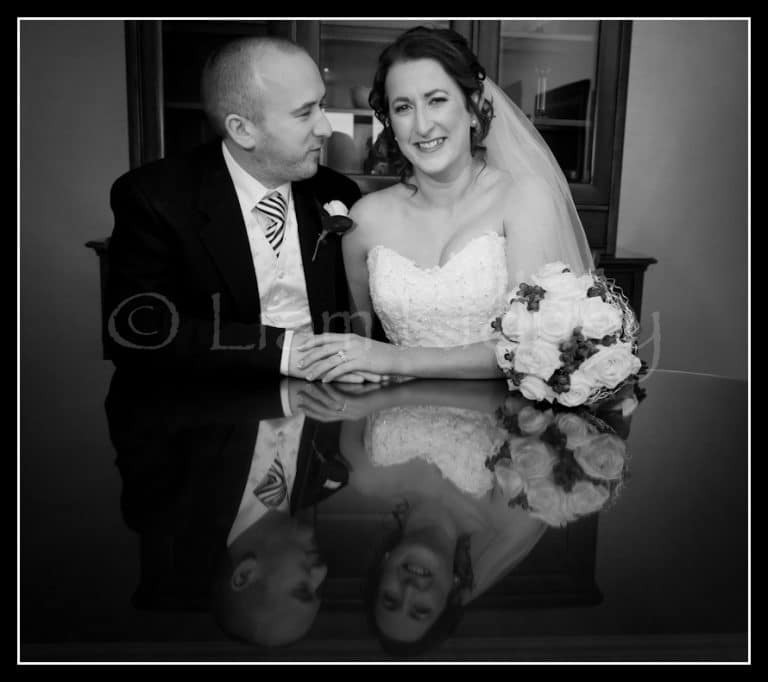 The Roving Rev – is an award winning International Wedding Celebrant. She is celebrating love and diversity since 2010 in America, Ireland and beyond! 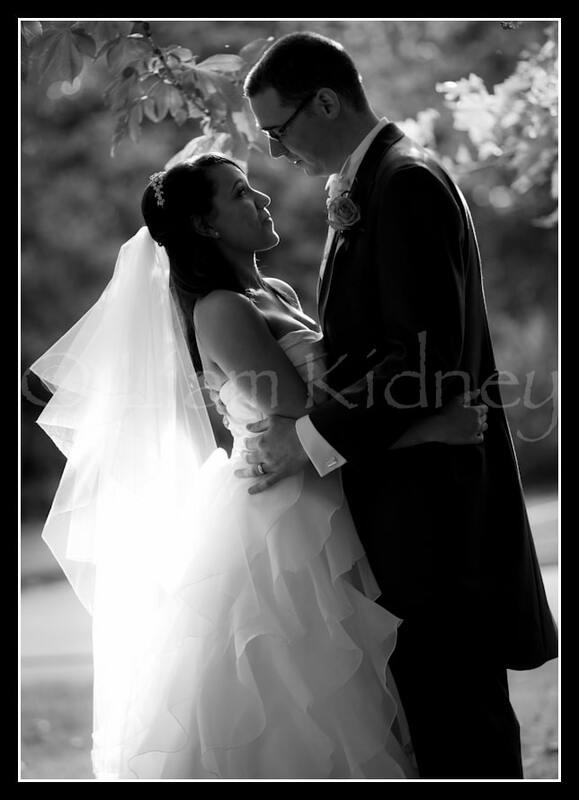 Lovingly crafted wedding ceremonies co-created with couples to realize their Wedding Day vision. 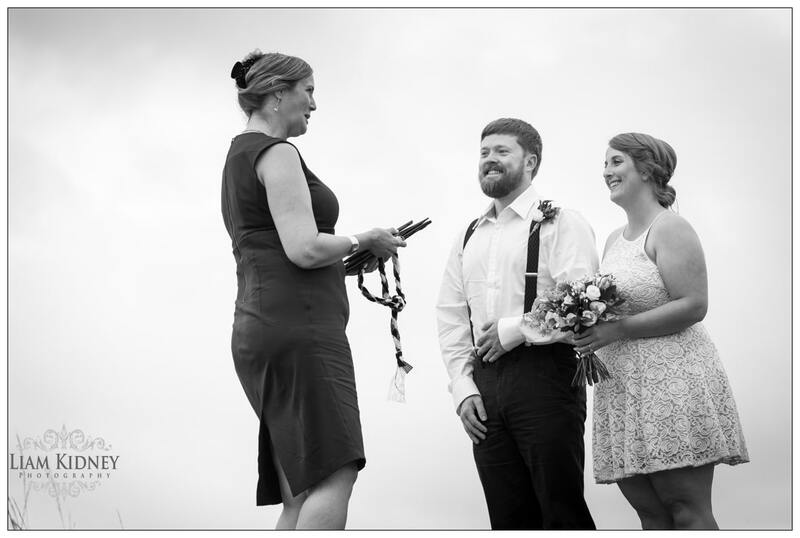 Originally, I began offering wedding ceremonies when my friends asked me to marry them. 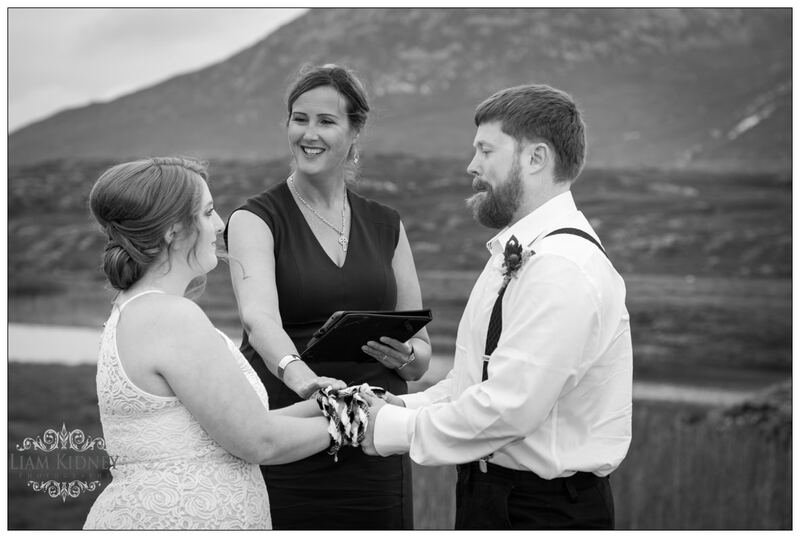 After a free initial consultation by email, phone, Skype or in-person, I co-create unique and memorable wedding ceremony wording. 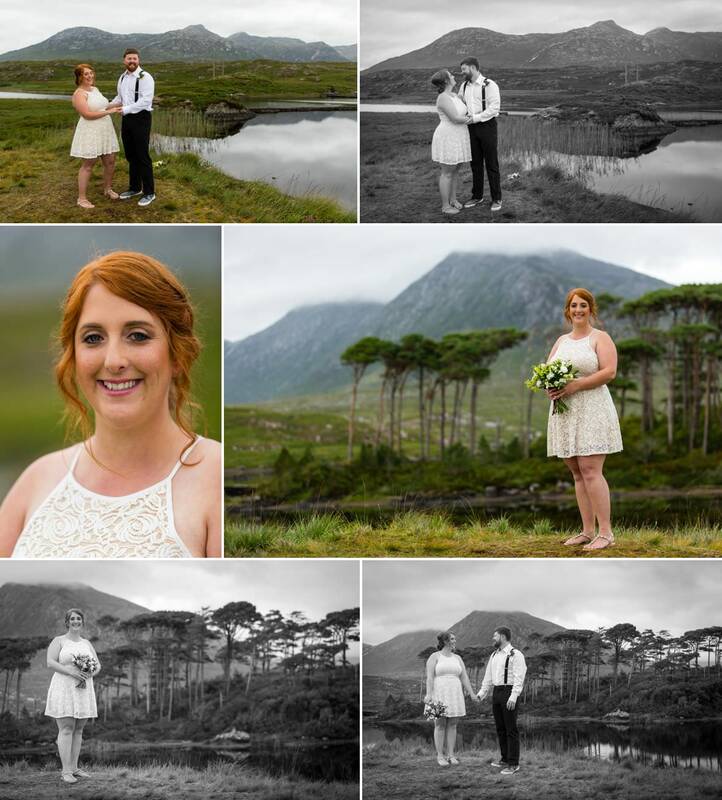 Multicultural marriages and destination elopements and weddings to Ireland are my specialty. I am a friend to the LGBTQ+ community. I am fluent in Spanish and French as well, often writing ceremonies in multiple languages. I also hand calligraph a keepsake wedding certificate for my couples. 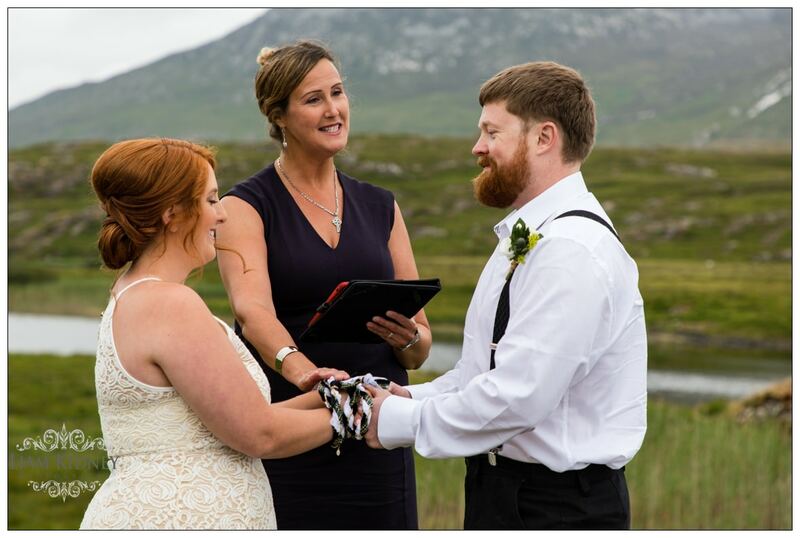 If the couple choose to have a special ritual in their ceremony, they may need to purchase a unity candle set (two taper candles, a pillar candle and candleholders) or other ritual accoutrements such as unity sand or a handfasting cord. Of course, they will want to select their rings to exchange during the ceremony. If the couple would like to write personal vows, these need to be written well in advance of the wedding date. 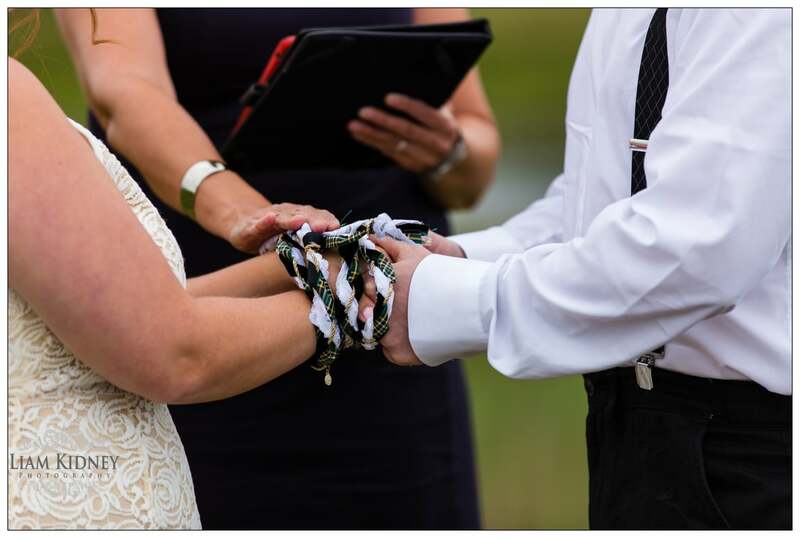 For ceremony décor, they may want to purchase pew bows, chair covers, an aisle runner, flower girl basket, and page boy pillow for the rings. Lanterns may also be considered for decorating the aisle or an arch for the altar area. 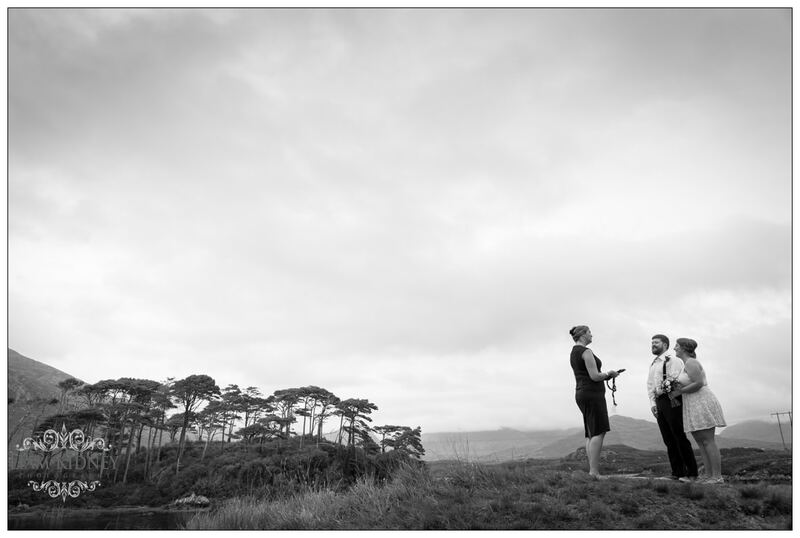 The florist, photographer, videographer and ceremony musicians are also a consideration. 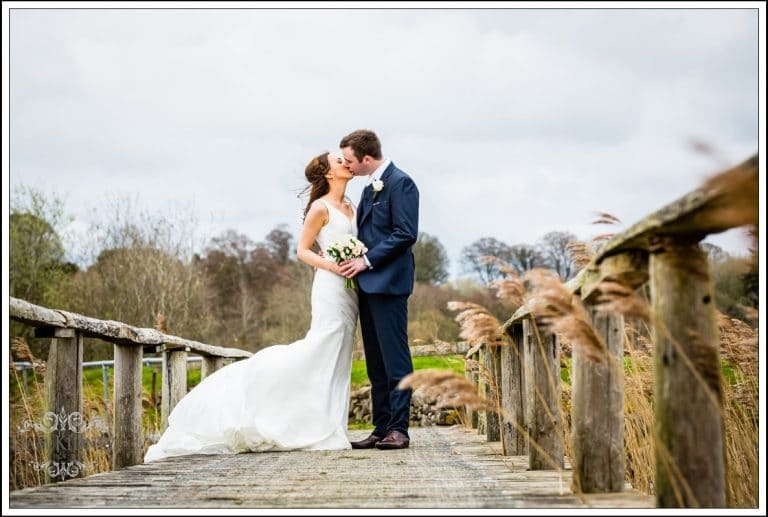 I have personally worked with excellent wedding suppliers, who I gladly refer to my couples. I currently offer no travel fee to couples that book for 2019. My fees generally range from 295-395 euros, all-inclusive.